Progress on the DC-3 has been slow but sure. The rudder is built and ready for final finishing before it is installed onto the fuselage. 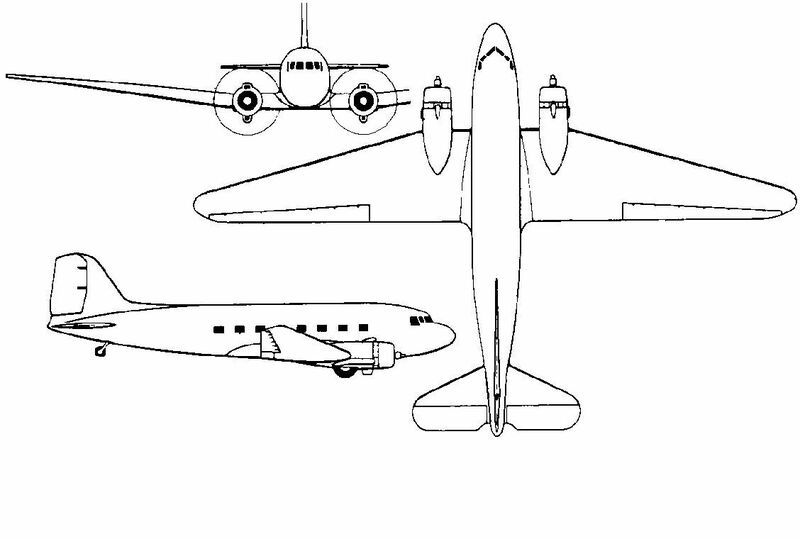 The DC-3 rudder is unique because the hing location is inward from the leading edge of the rudder. Using an aluminum rod, I was able to simulate a scale hing point and the results are pretty good. Since my plane will have a scale like tail wheel that castors and is not “steerable”, I will be depending on the large scale rudder to deflect the wind and help steer the plane while it taxi’s on the ground. 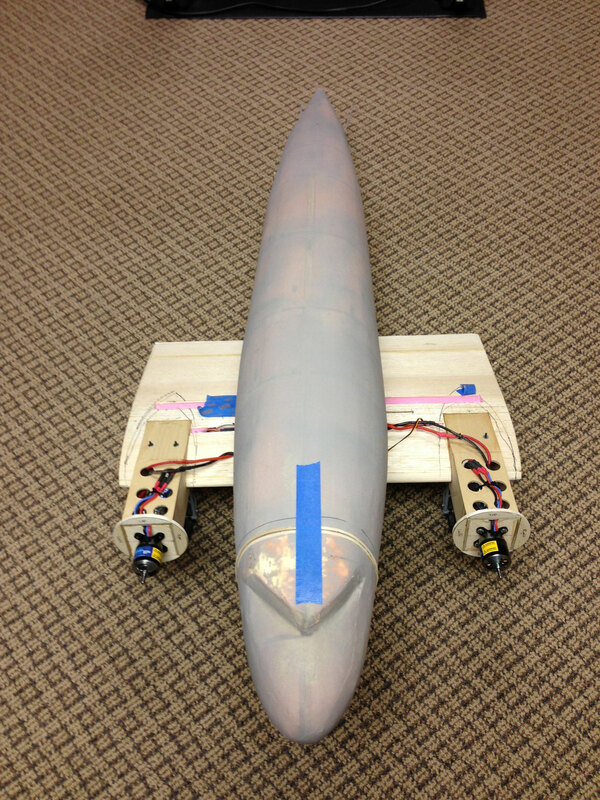 A micro-servo will be used to move the rudder surface. I have enough depth in the rudder thickness to lay the servo sideways and it will be hidden from sight with the exception of the control arm and push-rod. The picture shows the servo box I made along with the servo and cover plate I created. 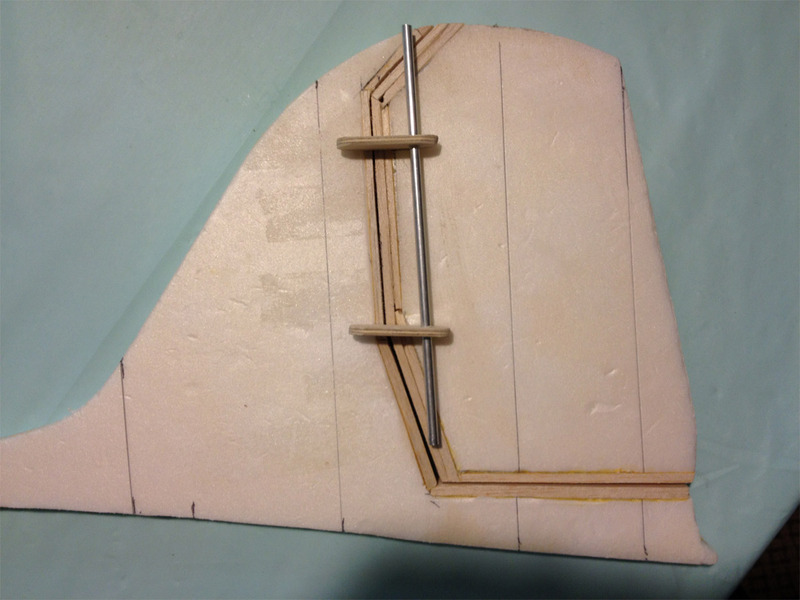 The control horn that goes on the rudder surface will be positioned as close to the hing point of the rudder as possible. I have not determined how much throw I will get but as far as I am concerned, the more the better for ground handling. 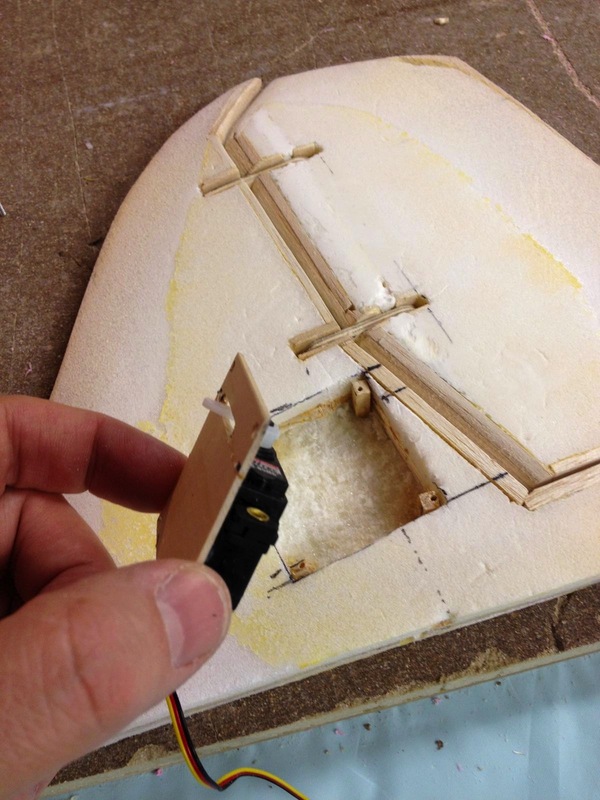 Republic P-47D – Making the fuselage templates Hide Servos In An RC Airplane – An Easy How To Guide 3-View Drawings for the DC-3 Project DC-3 Fuselage & Wing Center Section Successful DC-3 Test Hop Finally Takes Place!